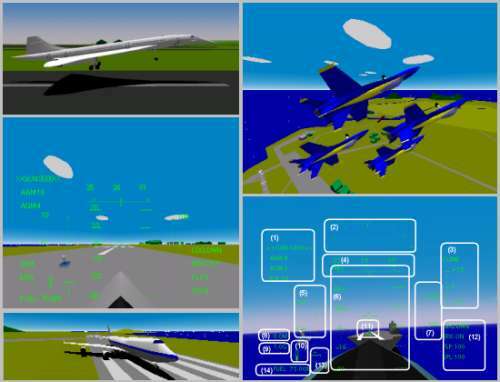 Caiman free games: YS Flight Simulation System 2000 by CaptainYS. 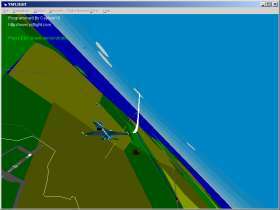 Download fully featured flight simulator! You can fly more than 30 types of airplanes. Fly a dogfight, ground attack, formation leader, take off & land the aircraft carrier, try cross wind landing, network vs. play, etc! Meer dan 30 soorten vliegtuigen. Zomaar wat rondvliegen, gronddoelen aanvallen, formatieleider spelen, landen en opstijgen vanaf een vliegdekschip, enz.. zelfs netwerk versus play! More than 40 types of airplanes. 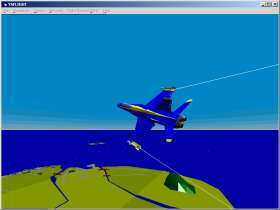 Fly a dogfight, ground attack, formation leader, take off & land the aircraft carrier, try cross wind landing, network vs. play, etc! Forum (Many add-ons are available) .